Home news Is Tom Cruise is Really Sick....??? Is Tom Cruise is Really Sick....??? 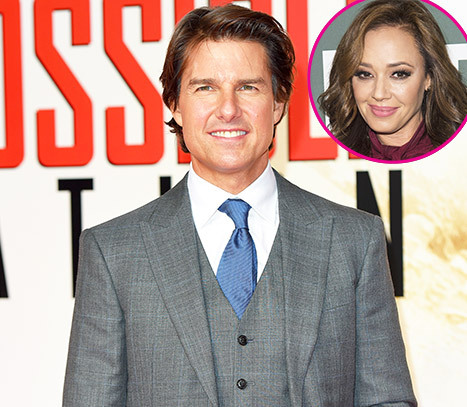 A source reveals in the new issue of Us Weekly that the Mission: Impossible actor, 53, is “freaking out” about the King of Queens vet’s dishy press tour for her Scientology-focused tome. In her memoir, she details bizarre anecdotes about Cruise, including the time he allegedly had a meltdown while trying to bake cookies: The action star reportedly screamed at assistants as he searched for baking ingredients — even though, according to Remini, there was a batch of prepackaged dough right in front of him. Holmes has since apologized to Remini without addressing specifics. “I regret having upset Leah in the past, and wish her only the best in the future,” the actress said in a statement ahead of Remini’s Oct. 30 20/20 interview.